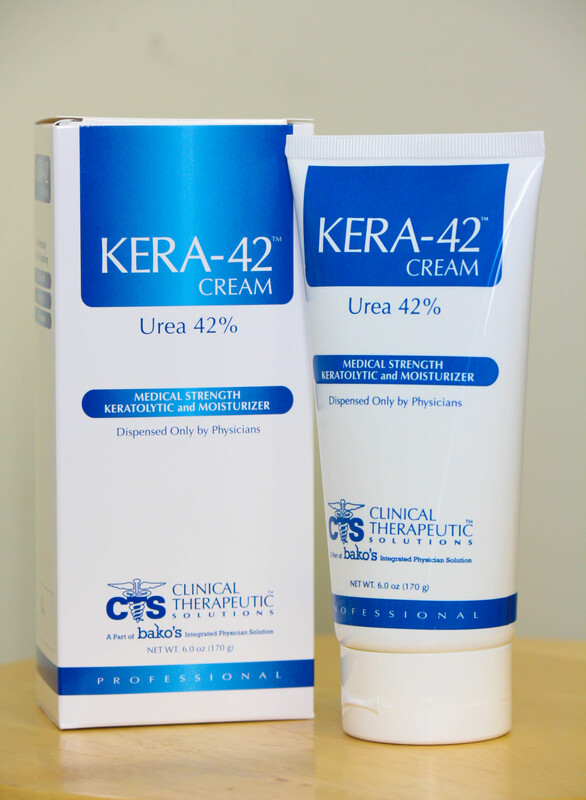 Kera-42 Cream is a medical strength formulation designed to remover thick callused areas while rehydrating skin to a healthy appearance. 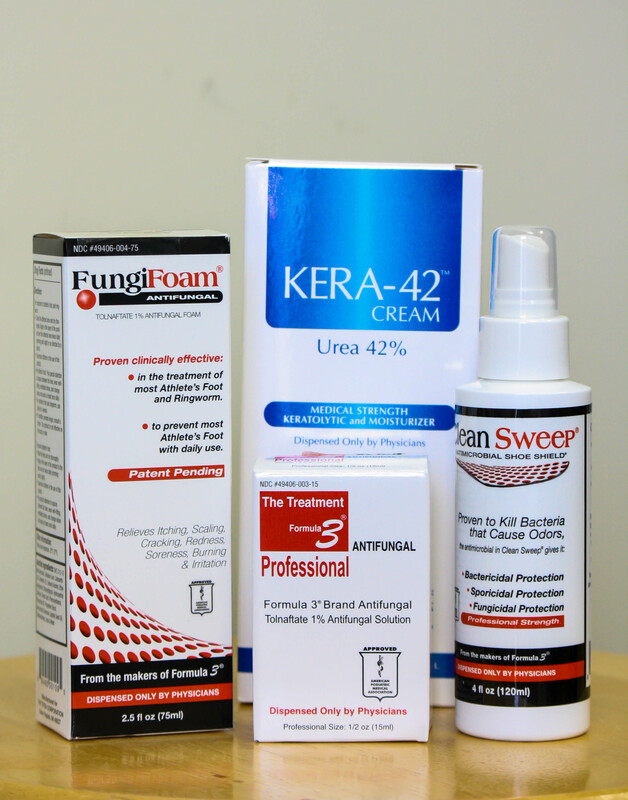 Kera-42 Cream is recommended for use by diabetics when under the supervision of a physician. 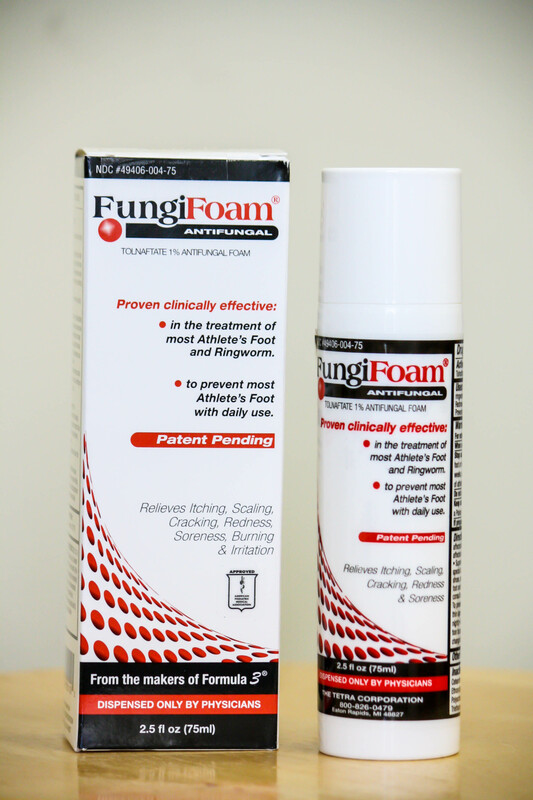 FungiFoam antifungal is an effective treatment of most athlete's foot (tines pedis), ringworm (tines corporis). It relieves itching, scaling, cracking, redness, soreness, burning and irritation. It also Prevents the recurrence of most athlete's foot with daily use. 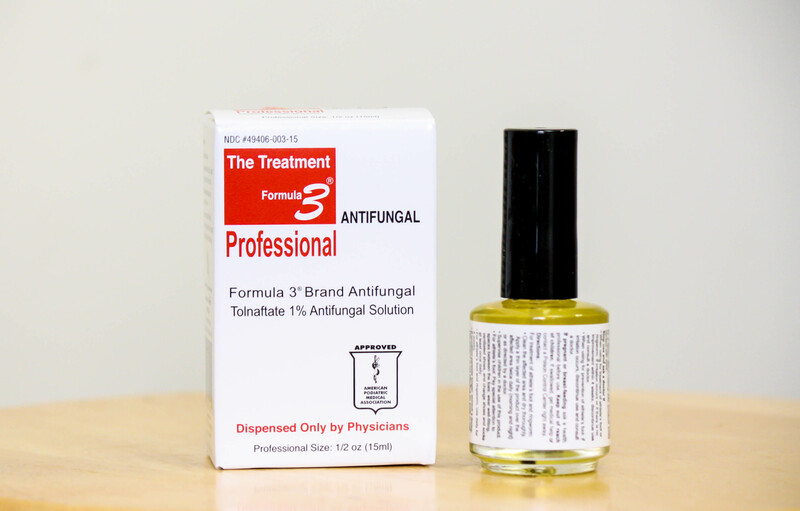 Formula 3- is an effective treatment of most athletes foot and ringworm. It also relieves itching, scaling, cracking, redness, soreness, burring, and irritation. Prevents the recurrence of most athlete's foot (dermatophytosis) with daily use. 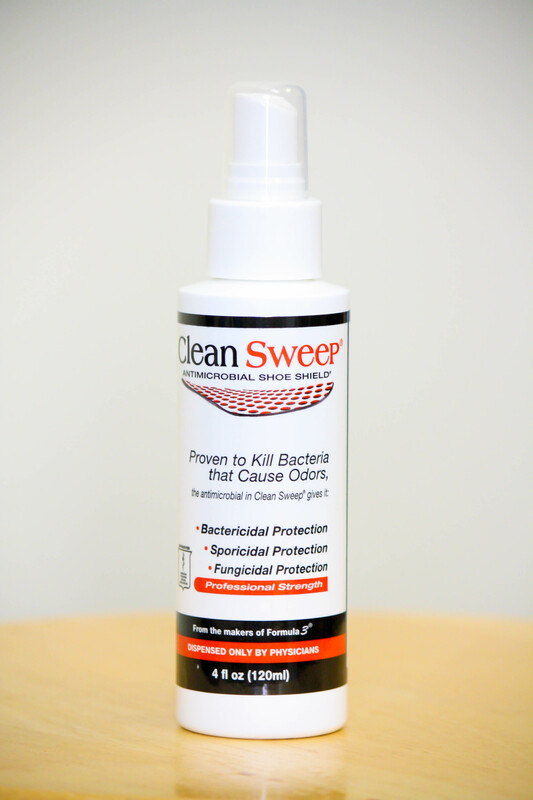 Clean Sweep antimicrobial shoe shield is a clear, flexible micro-coating product enhanced with nano silver that effectively inhibits the growth of stain and odor- causing bacteria, fungus, an mold. Powerstep ProTech Full Length is a unique pediatric support system that enhances the striation and stability of the foot to help relieve pain and prevent injuries. The encapsulated design with a firm polypropylene shell, arch support and heel cradle increases foot stability. Maximum cushioning and full support. 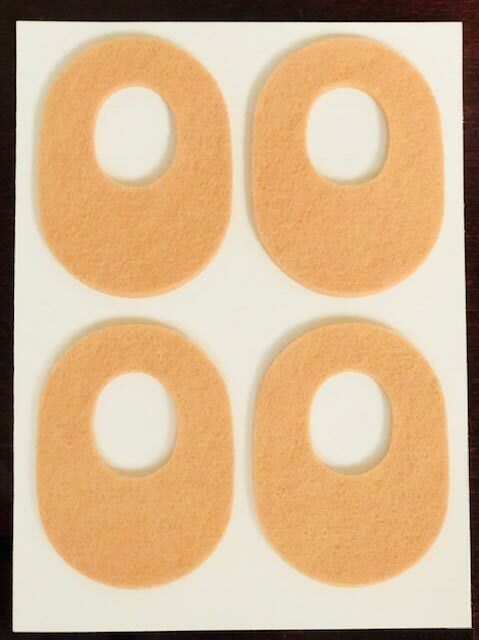 Moleskin pads are perfect for foot blisters, calluses, corns, and other areas of friction. 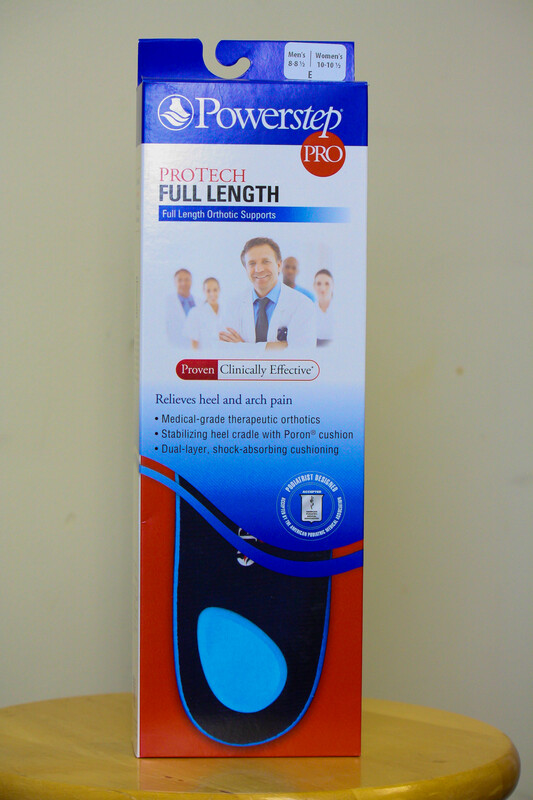 Medically effective and comfortable way to treat plantar fasciitis and achilles tendonitis. 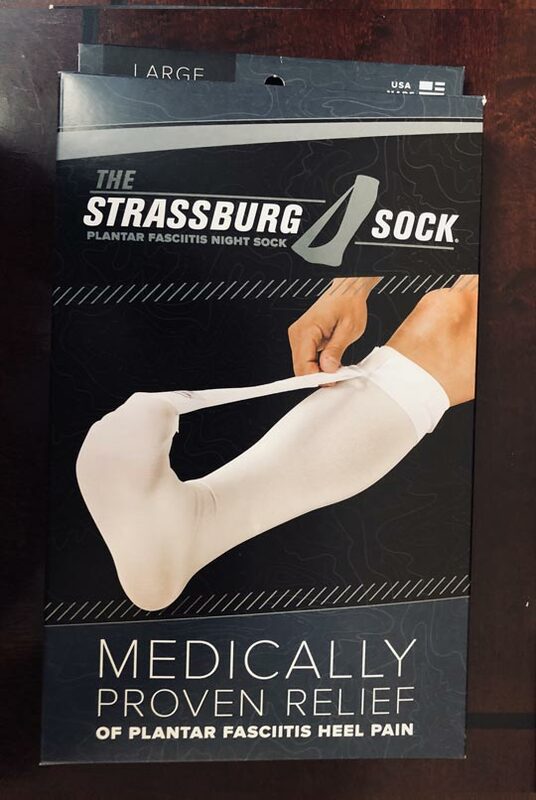 The sock places tension on the plantar fascia without uncomfortably squeezing or stretching the foot and placing unnecessary tension on the calf.